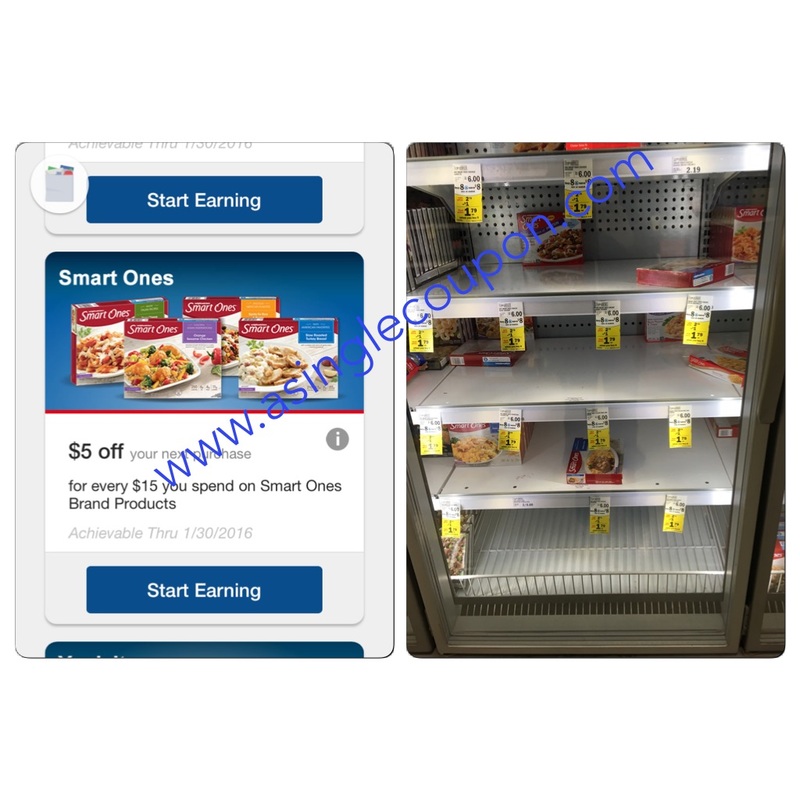 Meijer: Smart One's for a great price! 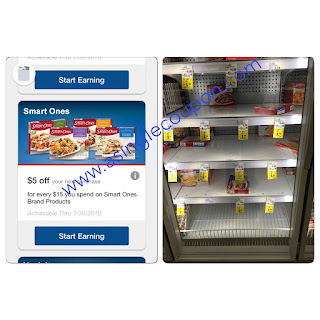 Smart One's frozen meals are part of the buy 8, save $8 sale making them $1.79 when you buy 8. The registers usually count the $2.79 towards the personal goal! I have not tried this deal, so I don't know for sure!